Voonik app referral contest– Hi Guys, Once again welcome. Hope you are enjoying our Shopping tricks. Now Here Comes Another Big Loot Today. Voonik The Branded Clothing App is now Started The Refer & Earn campaign. They have More than 2000 sellers. Shop from Levi’s, Zafraa, Jockey, Lee, Pepe Jeans, Spykar, Raymond, Police, Tommy Hilfiger, Titan, Fast Track, Puma, Mr Button and much more international brands in a single checkout. Shop for clothes that suit your body shape, color choice & style. Free personal stylist in the app. It is a popular online shopping app. 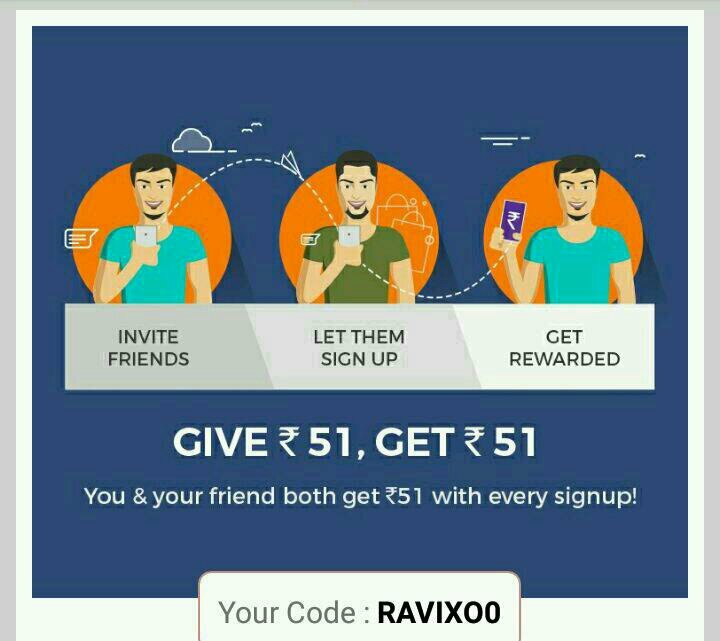 They now comes with Refer & Earn Contest, They are Giving Rs.51 On Sign Up And Rs.51 for Every Refer. 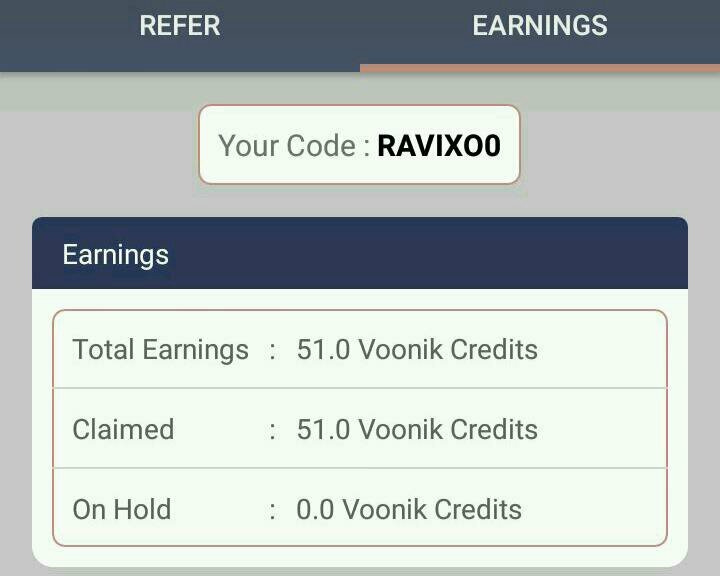 The Best Thing Is You can Use The Full 100% This Voonik Credit To Purchase Anything From The App. Now Follow instructions given below! 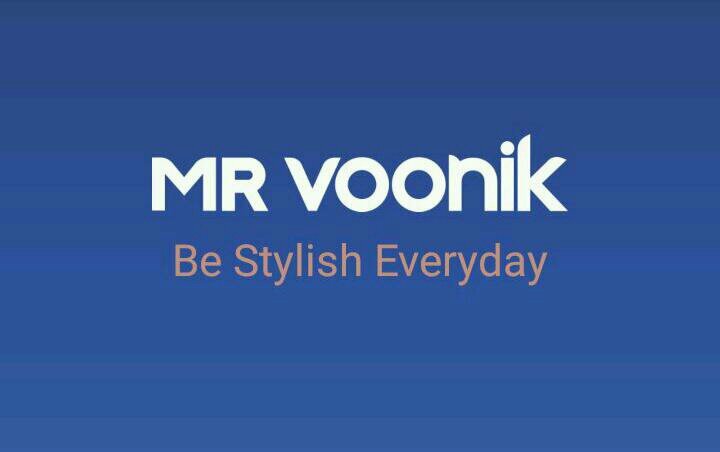 First Of All Just ⬇Download The Mr Voonik App From playstore. Now Just Open The App After Downloading. Scroll The Home page & Come On Login Page. Click On Sign In & You Will Be in dashboard with Rs.51 sign up bonus. 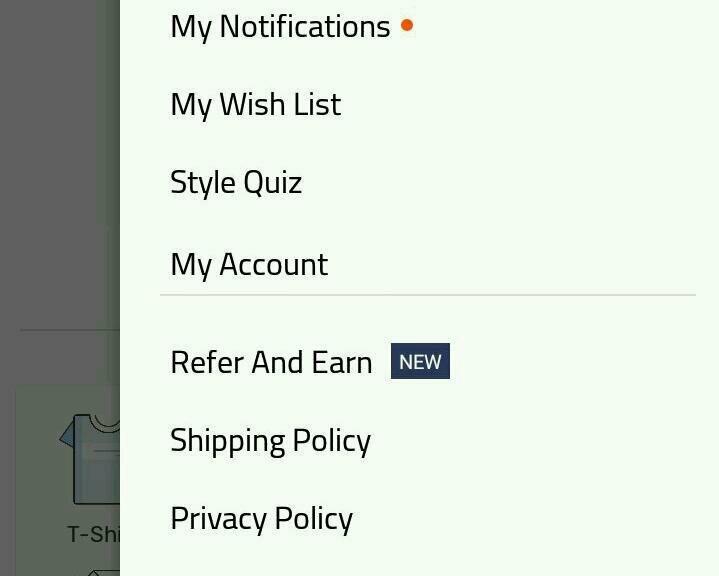 Now Just Click On Profile Symbol & Click On Refer & Earn. Copy Your Refer Code & Share Your Link With Your Friends.